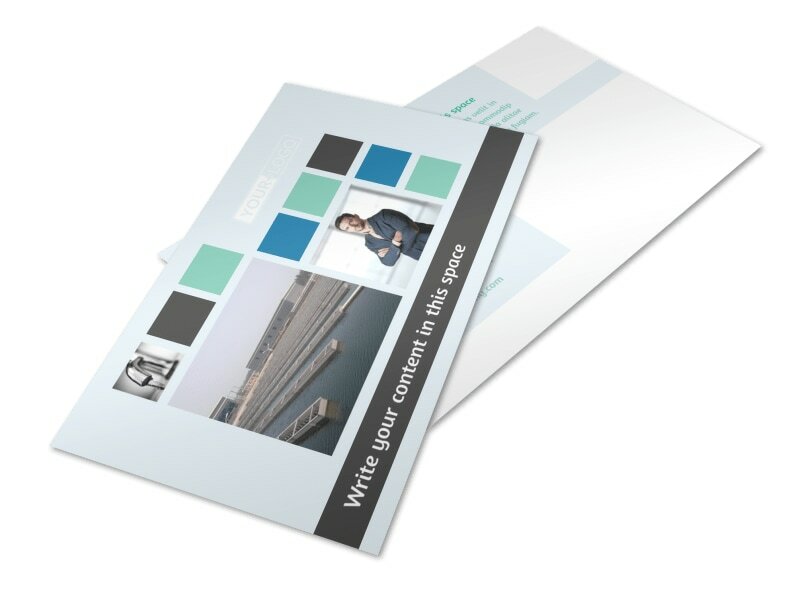 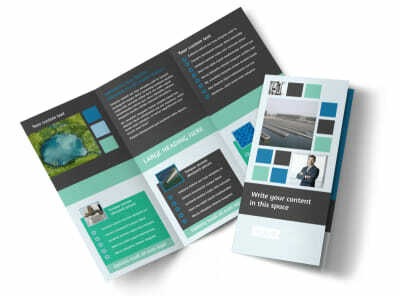 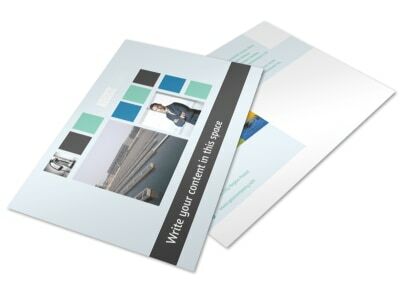 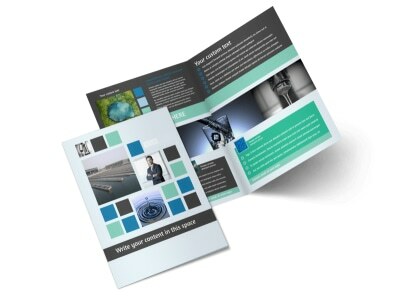 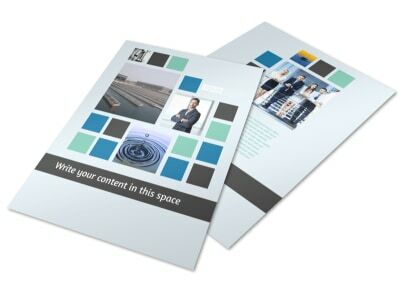 Customize our Water Disposal Postcard Template and more! 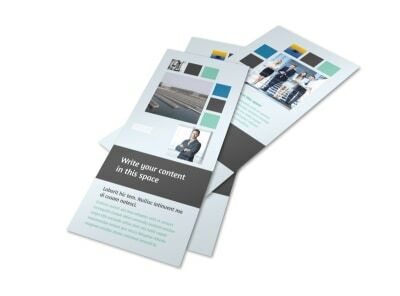 Send a quick shout out to oil and natural gas companies in need of salt water disposal with postcards made using our online editing tool. 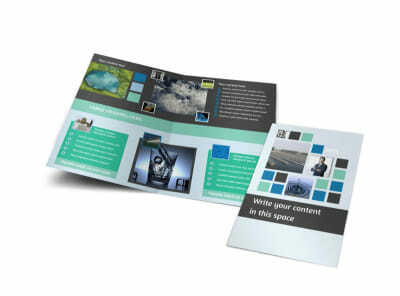 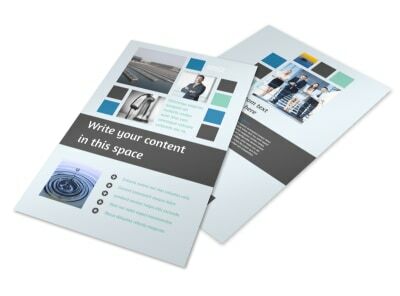 Customize a template with relevant images and text, and modify the color theme and other design elements to achieve a unique design. 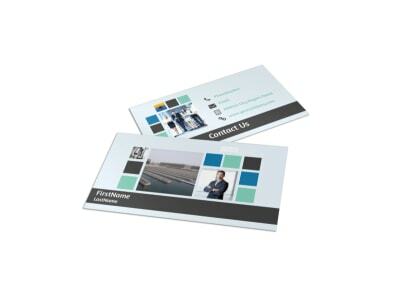 Print instantly from any location or leave that part to us.